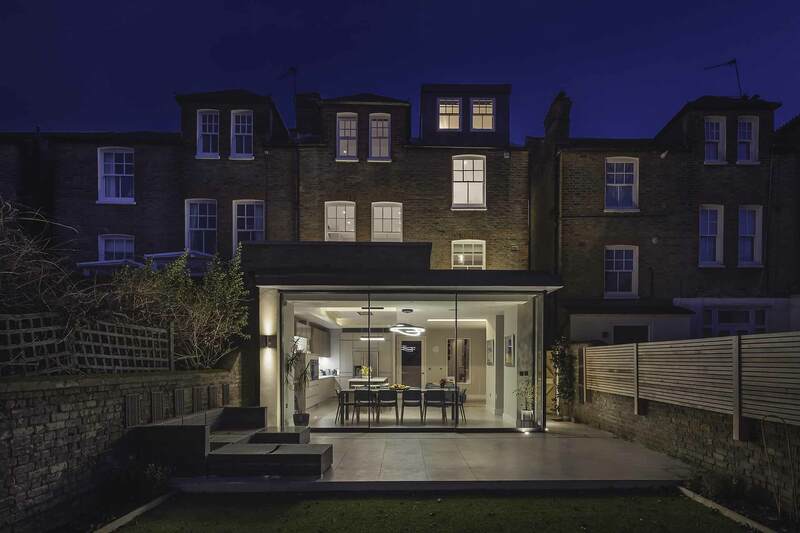 Quartet is a RIBA Chartered Architectural Practice that has been designing and successfully delivering high quality bespoke houses for over twenty years. 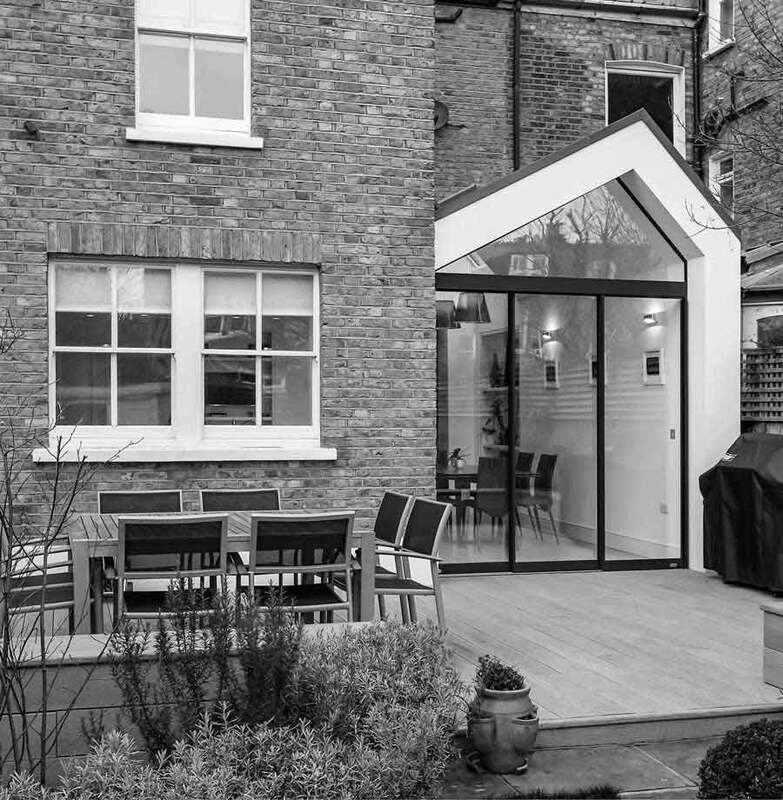 Our project portfolio varies from house extensions to large scale new build projects. 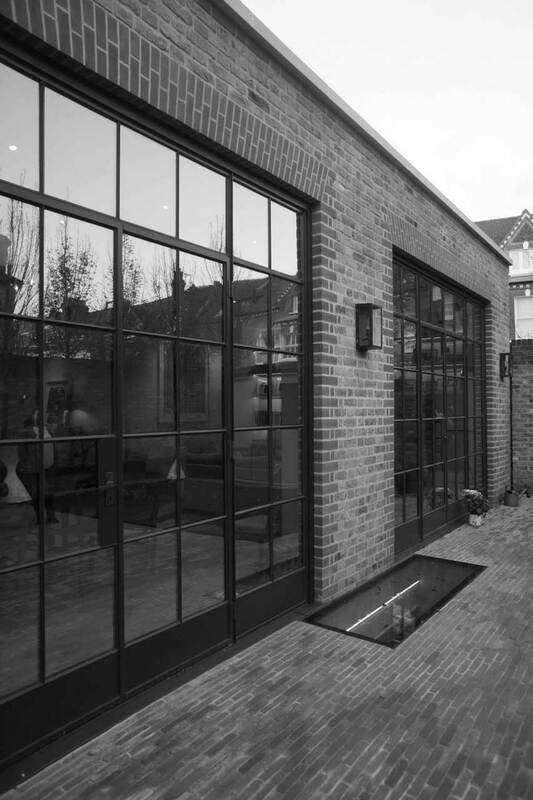 Our extensive experience, combined with a passion for creative design ensures that we maximise the opportunities of each building project in order to add value. Quartet Architecture prides itself on innovative design schemes - inspired by context, people and a thorough analysis of the brief. We believe houses should be beautiful, functional and as individual as the person who lives in it. Why work with Quartet Architecture? At Quartet we simply love what we do as Architects. We love coming up with schemes that excite our clients and meet, even challenge their brief. 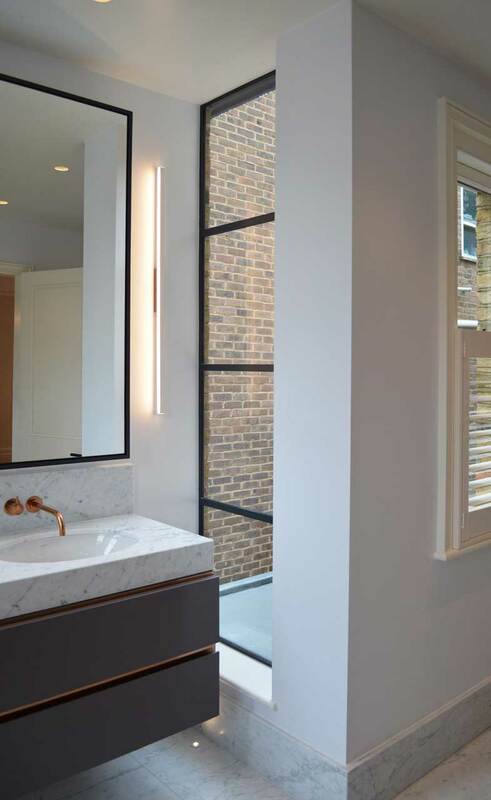 We love being fully immersed in each project, making sure that even the smallest of details we have spent time resolving and designing are built as intended - knowing that they contribute to the wider project. We love helping to make the design and construction process as enjoyable and stress-free as possible for each of our clients. We understand that this is very likely going to be one of the biggest projects that you have undertaken. It's even more than likely going to involve your family home. This is why we are committed to achieving the best solution to involve your family home. This is why we are committed to achieving the best solution for you - to get the best out of the space, your brief and the budget. The journey is complex and we work very closely with you, in order to be there at each stage - offering guidance, advice and access to our knowledge throughout and whenever you need it. We pride ourselves on staying in touch, being easily contactable, responding quickly and making sure that you are constantly kept aware of progress and project developments. We are friendly, approachable and aim to help as much as we can. We achieve the best results for each of our clients by carefully listening to your needs and using our experience to guide you. 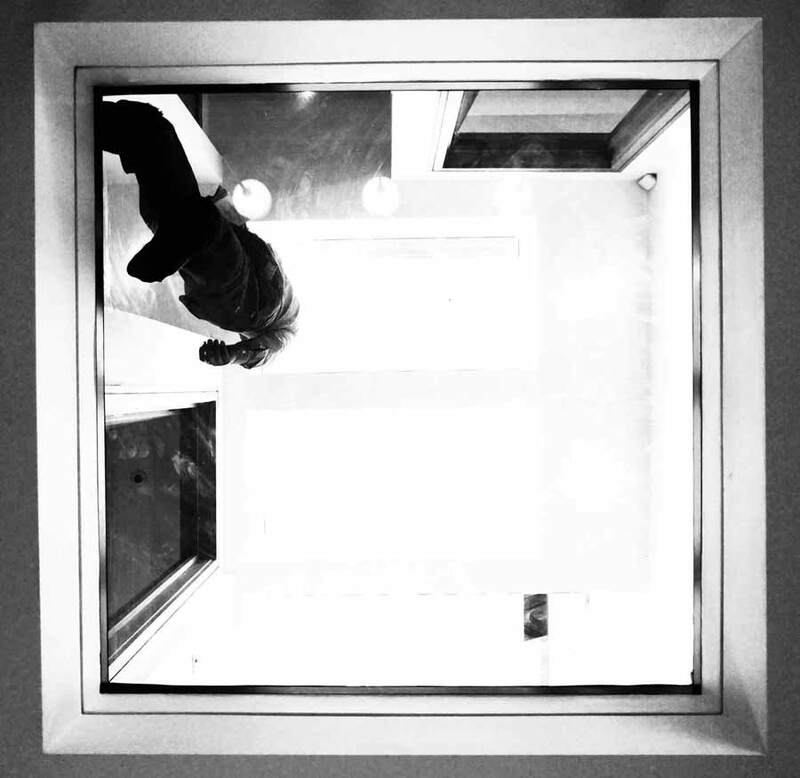 Our combined architectural education in the office spans over 40 years and many more in practice. 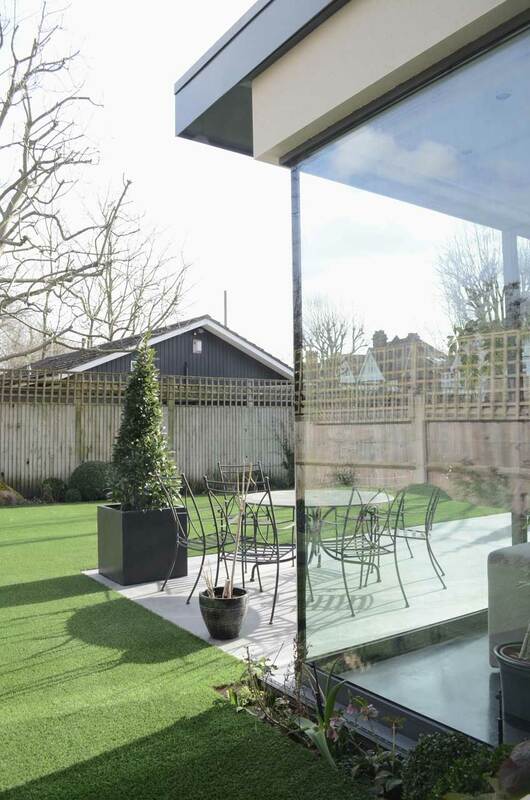 The vast majority of our projects are full-service, meaning we take a project from inception to finish and manage everything throughout - it has been this way for nearly 20 years and so we have proven experience of delivering. 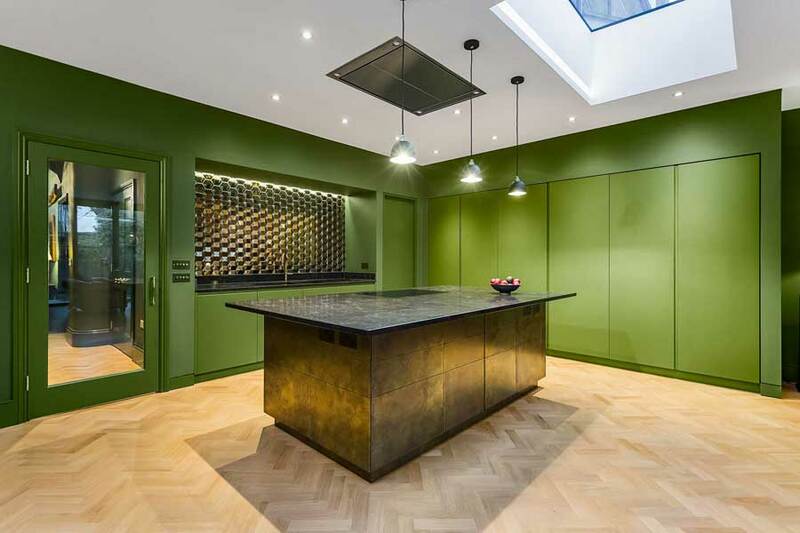 We believe what makes us different is our passion and dedication to achieving the best solution for you possible - but also our high standards when it comes to designing, detailing and providing the Contractor with all of the information that they need to build the project as per our designs. We constantly hear from Contractors that the level and quality of information they receive from us is next to none. 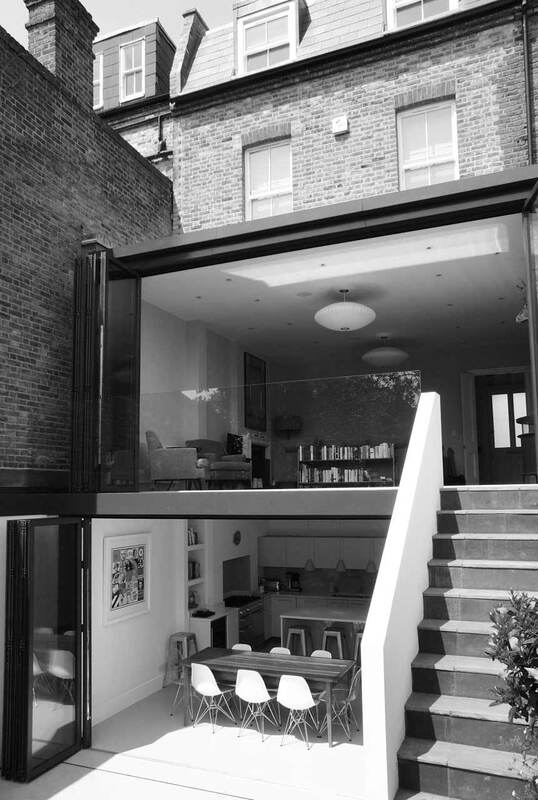 We produce a lot of detailed drawings and specifications because we want to ensure that what is designed and what you are expecting to see is built and that it is built to a very high standard, that will both last and look good. However, we also do this because we know that it allows us to manage the budget. Ensuring we provide as much information as possible at tender stage, once everything is agreed, allows the Contractor to provide as fixed price as possible. 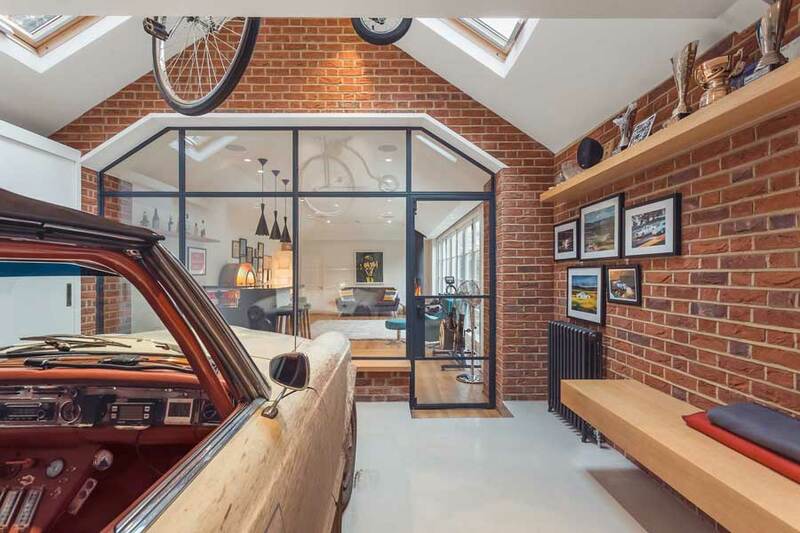 This means that compromises on site can be avoided, as everyone is aware of the design and the price at the outset - there are no nasty surprises due to a lack of information and detail. We bring this approach to each stage of the project. 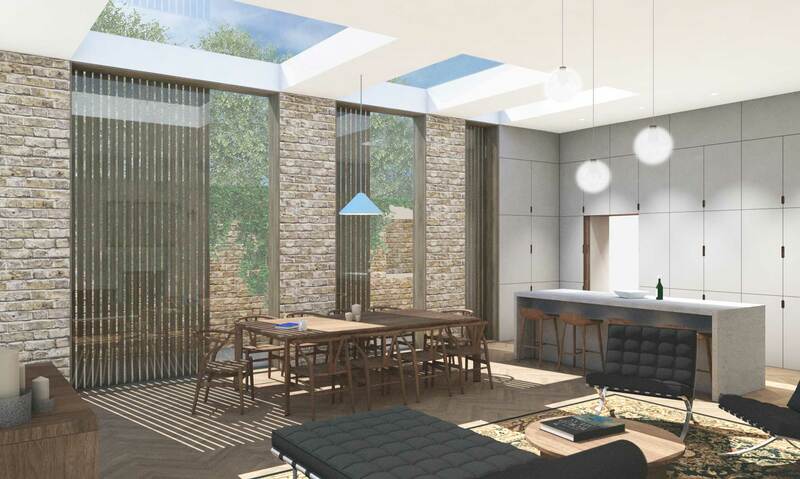 At the outset, after we have carried out a measured survey, we spend time considering all of the options and possibilities to produce design schemes in response to your brief and the site. We design to meet and go beyond your brief. We love designing and take the time to explore and develop different options - working as a team in the office to discuss our ideas for each project. We treat every project as completely unique and design specifically for you and your project - we are designers and as such we pride ourselves on design and creating individual projects tailored to our individual clients. This is the only way to ensure that we get the best solution for you and how you live. We are not interested in a copy and paste of another project in order to 'get the job done' - we are only as good as our last project and we want it to be the best we can possibly do. We will present you with as many options that we think are viable; provide you with what you want and are possible to achieve within the budget. We produce plans and 3D images/walk though models that clearly explain our ideas and designs to you. We will then work with you to discuss these and develop them into a scheme that you love and want to proceed with. We have invested in state-of-the-art 3D design tools and drawing packages to enable us to get our ideas and designs across to our clients. We understand that plans, sections and technical drawings can be difficult to understand and that they do not convey how a space is going to feel. We therefore model projects in 3D - which allows us to help clients understand our schemes and know what the end result will look like. 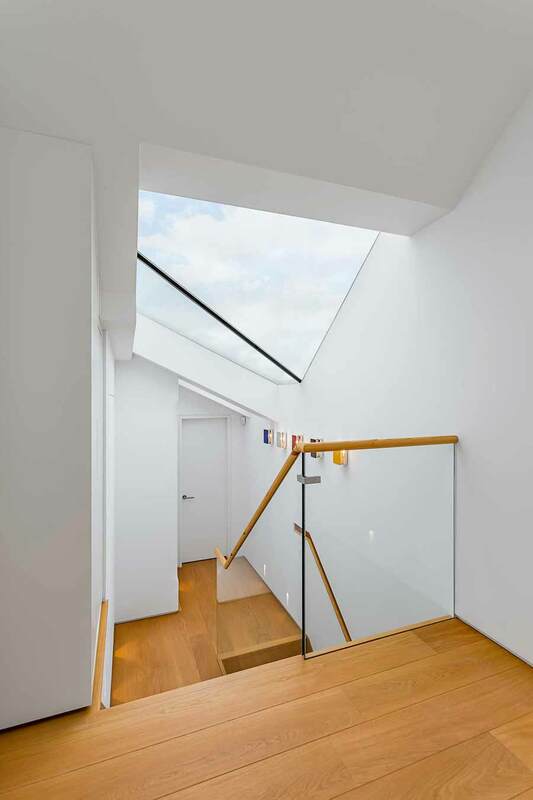 This proves incredibly helpful for us and our clients as it allows for better discussion and clarity throughout and allows us to consider details and find solutions that may previously, with less sophisticated packages, have been overlooked until the Contractor was on site. It also allows you to walk-around the 3D model and make sure that you are happy with everything way before the project gets onto site. 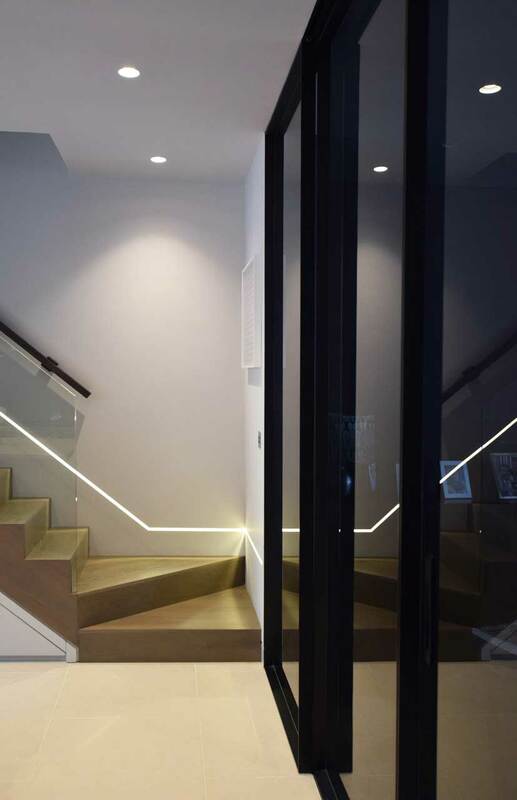 We can show how materials work together, how lighting in the space will work, how it will feel walking around your new home - all with the aim of allowing you to understand the project as a whole. This again means that there are no surprises on site and no compromises. We ideally like to be involved in every aspect of a project, as we believe that this leads to a better and coordinated result and on the majority of our projects we are involved from start to finish. That said, we can also be flexible with our service and can carry out feasibility studies or work on or up to certain stages only. We treat each project on an individual basis and will tailor our service to suit the requirements of that project - as we understand that one service does not fit all. Whatever the project, we believe architecture is not just about building a structure but creating spaces that make you feel a certain way and impact on people's lives in a positive way. This involves the interiors too. We design fitted and freestanding furniture as required and we also get involved with specifying carpets and curtains and can coordinate the manufacturing and installation of these. 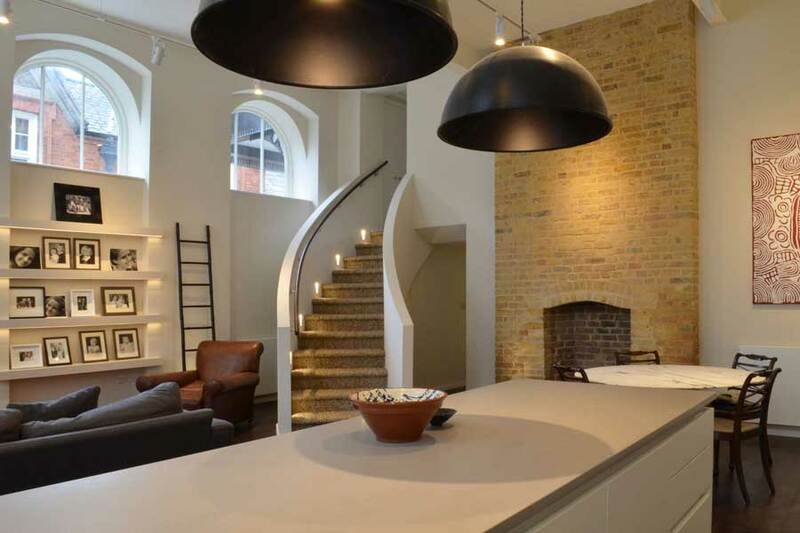 We work closely with joinery companies to design and install completely bespoke kitchens on many of our projects. When we design a scheme at concept stage, we design the space as a whole and to understand how it could all work together. 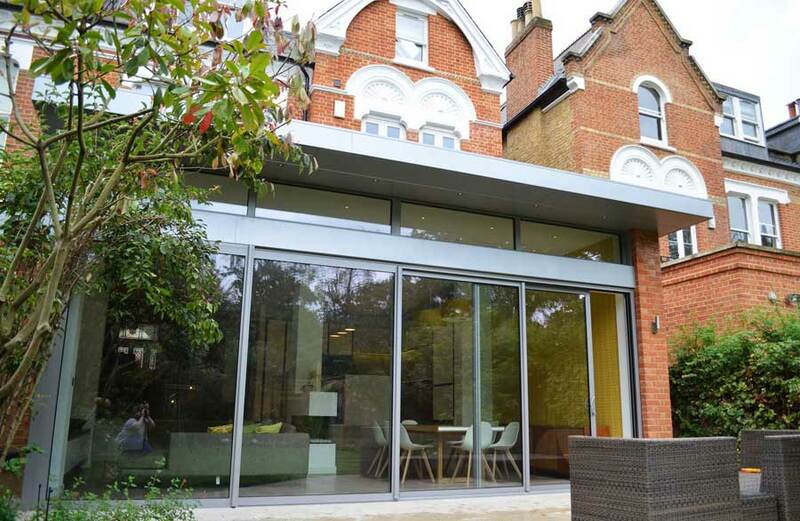 Aside from the design, we will coordinate all other consultants (engineers, party wall surveyors, building control etc) involved in the projects throughout - as we act as the lead consultants. Delivering a successful project means delivering a well-designed project on time and in budget. We know how important it is to manage a budget and to avoid having to suddenly cut costs on site whilst the Contractor wants to get on with the build and therefore compromises have to be made. None of us want to get to that stage. Nor do we want the disappointment for our clients of tenders coming back much higher than expected. 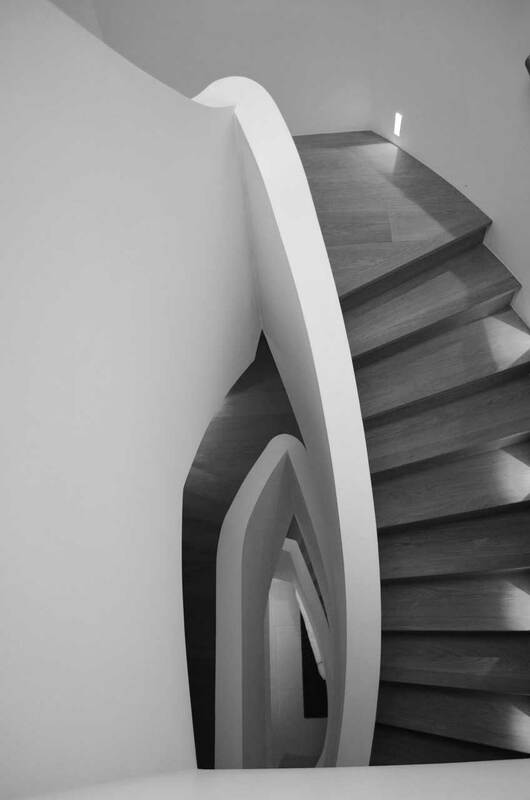 For this reason, we work closely with a Quantity Surveyor at several stages of a project. As Architects we can advise on what a project is likely to cost from our experience, however Architects are not trained or qualified in this area. Therefore we work with a Quantity Surveyor who knows the current market rates and prices tenders for local builders in order to provide a benchmark for tender prices and also to help advise on costs at a very early stage in the project. We often get initial schemes priced - with a ballpark figure, in order to help the clients decide on which way to progress. 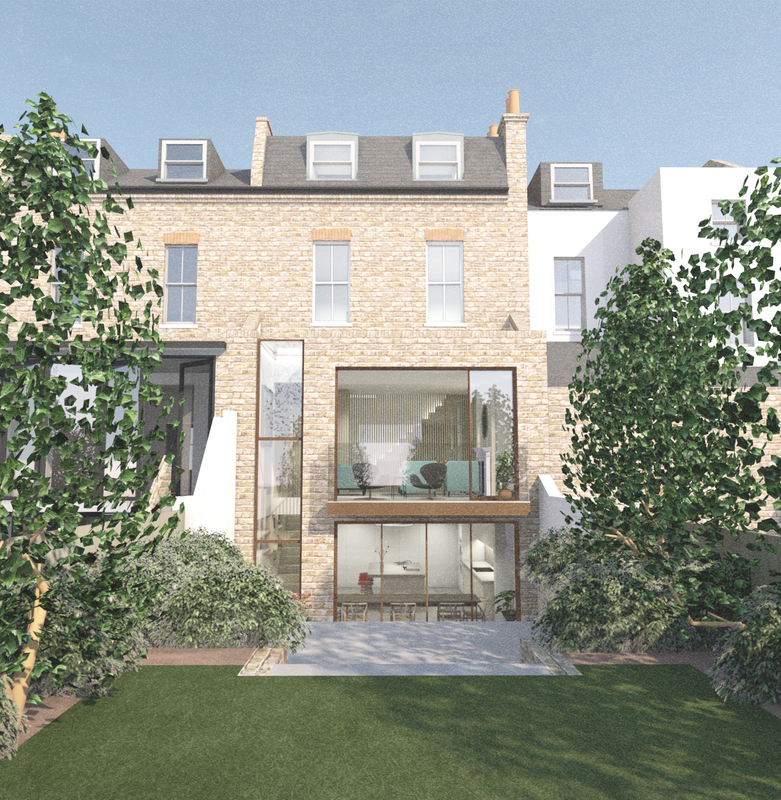 Once we have a scheme agreed, we can provide a fairly detailed specification quickly for the QS (alongside our drawings and 3D renders) for them to price and give a good indication of how much the final scheme will cost to build. This allows us to get and indication of price and a clear cost breakdown per item at the concept stage, often before we have even got planning. This then means we can properly consider any alterations that need to be made to the scope or design in order to meet a budget. Again, this means that we don't have to make compromises further down the line and we all avoid the disappointment of having spent a lot of time developing a scheme only to find it is over budget. We can then use this as a benchmark for the tender prices we get back from Contractors. 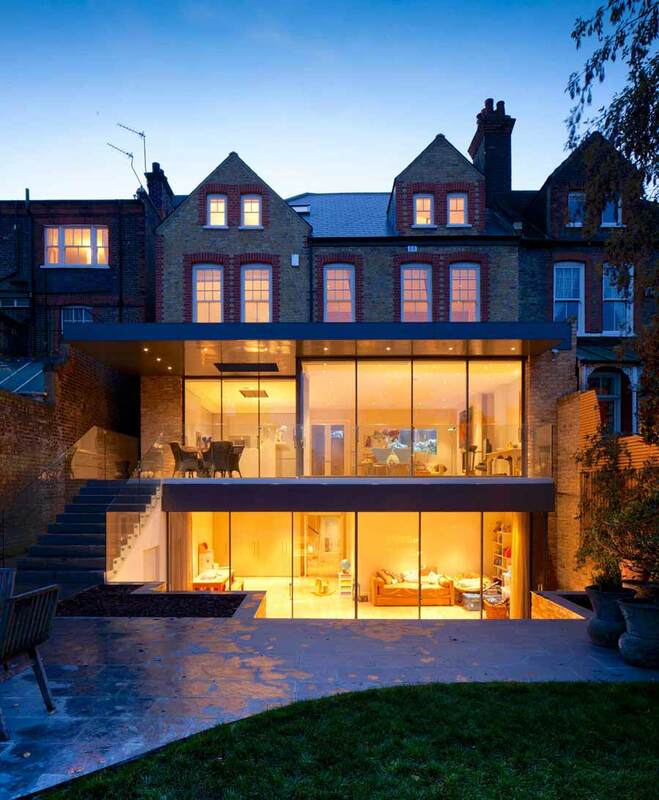 We have worked in many local authorities across London and further afield to successfully gain planning permission - even on the most difficult projects. From 20 years of experience, we know how to approach the planning system and how to negotiate the planning maze. We know the planning guidelines and criteria for the Boroughs we work in and many across London - which is what the planners will check any scheme against to decide if it does or doesn't comply. With our knowledge and experience we pride ourselves on achieving a successful outcome at the planning stage and will produce all of the drawings and written documents required and submit the planning application on your behalf - managing all of the communication with the planners. We often submit a pre-planning application as part of a feasibility study in order to assess the likelihood that development would be acceptable in principal on a specific site or with a specific brief in mind. 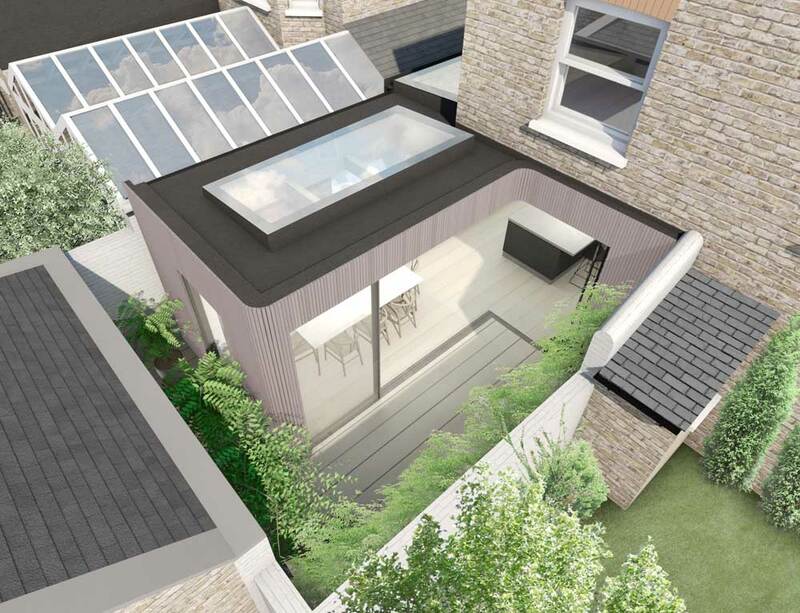 We will advise on whether we think this is a good idea at the beginning of a project - in order to omit the risk of developing a scheme too far if there is a chance that planning permission could be refused. After we have spent time developing the design, details and specification of the project closely with you, we will send a very concise and detailed package out to three or more Contractors for pricing. Like with all the consultants (Structural Engineers, Party Wall Surveyors, Building Control etc) we will go out to local Contractors who we have worked with successfully in the past and who we know have completed jobs to a high standard. We are also open to working with Contractors you may want to work with, or have worked with before and like all new Contractors, we will take the time to visit their sites and check their work and make sure we are happy that they can deliver. Going out to three or more Contractors and using the QS price as a guide means that we can ensure a competitive tender and prices. We will always spend time going through the tenders to make sure that they can be compared like-for-like and they they are complete. 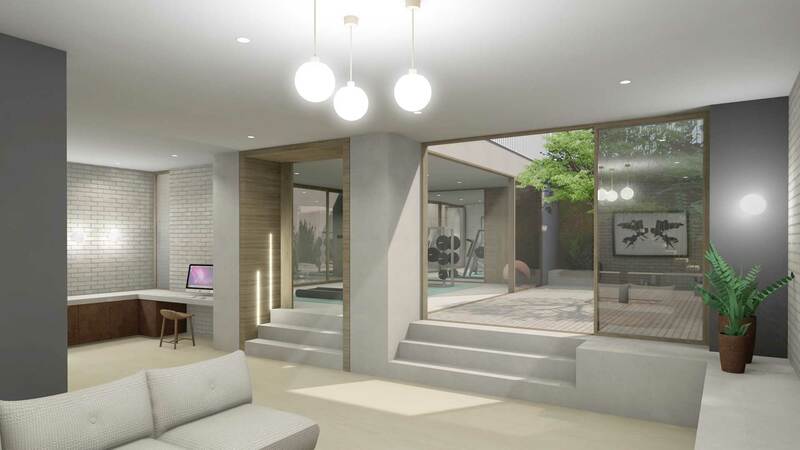 This is crucial as it allows you to be confident that everything we have agreed is to be in scope of the project has been priced for and that we have a clear price breakdown to enable us to manage the costs on site should you wish to make any variations on site. 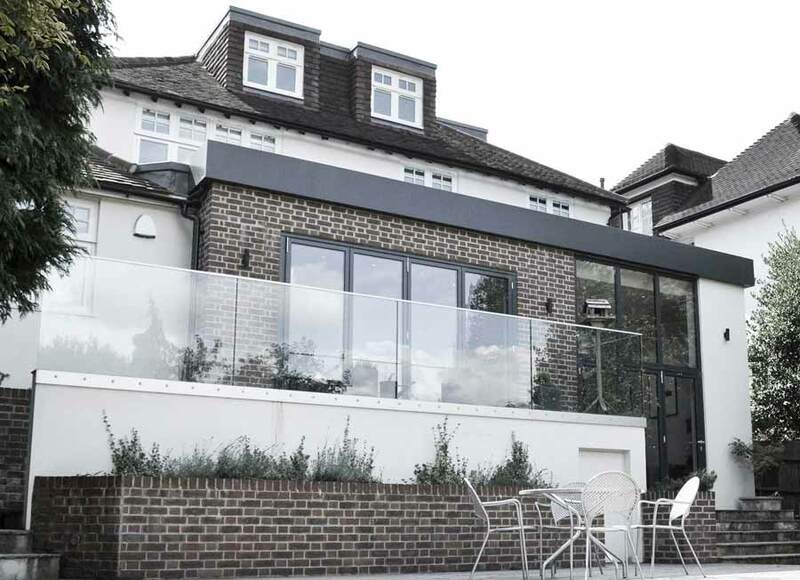 We usually provide a full service on all of our projects, meaning that we manage everything from start to finish - when we hand over the completed project to you. Once we have agreed on a Contractor and contract sum following tender, we manage everything on site - acting as the Contract Administrator and fairly administering the contract, carrying out monthly valuations and manage all variations on site by issuing instructions and updated information to the Contractor. We will visit site every week (often more as and when requierd) to meet the Contractor to keep track of progress, inspect the works and discuss/resolve any details etc. We keep in close contact with the Contractor and team on site to make sure that we are happy with how things are progressing and are readily available to go to site if they request our presence in between. We are happy to meet clients on site to keep them updated on the build, likewise we are able to successfully deliver projects if our clients are overseas - having worked with clients based in the Far East, South Africa, Australia and America. We are able to work to your individual and specific requirements. In order to keep firm control of the budget and all variations, we will provide details and request a price from the Contractor as soon as a variation is raised or requested. Only once this is agreed with the client will we issue an instruction to the Contractor to proceed and send updated construction information as required. Traditionally during the construction process it is left to the Contractor to request details/further information and then a price for any variations. Our proactive approach means that we are in complete control of the project scope and project costs at all times - meaning that there are no surprises at the end of the project. It also gives us time to properly consider any client-requested variations. We charge a percentage of the contract value, excluding VAT and other consultant fees where we are providing a full service. How we work out our fees has evolved over our many years of experience and allows us to be competitive, whilst covering our costs for the time we put in. Our fees will always be set out, explained clearly and agreed with you before we proceed. We always assess each project on an individual basis to allow us to provide a quote that fairly reflects the demands of the project and the services and input that you require. We usually work on a project from start to finish, however, we are also able to and often do carry out feasibility studies and likewise are more than happy to work up to a certain stage only. Our fees will be structured in a suitable way to reflect this, are competitive and will be agreed with you at the beginning. 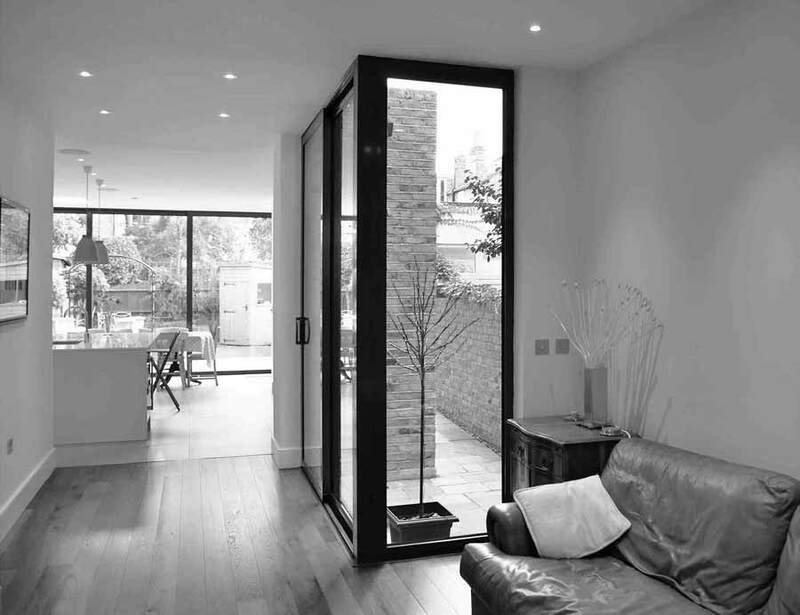 Our fees are in line with the RIBA recommendations for residential projects. To quote famous architect David Chipperfield 'the difference between good and bad architecture is the time you spend on it'. We strongly believe this to be the case. We know we put the time and effort in to achieve successful projects and also allow it to be an enjoyable and rewarding process for you. Despite our fees being competitive and realistic, we are aware that there will always be Architects out there who charge less, however, we know that this corresponds to a less thorough service and unfortunately, more often than not, a less than satisfactory outcome. We have worked with many clients over the years who have come to us for help fixing a project, having started out with a different company. We know that our fees are what we need to charge to give the service that is required for a successful outcome. The most important indication of this is that we get many repeat clients and have got the large majority of our work over the years through word-of-mouth and recommendations from our happy clients. We are transparent at all times with our fees and if we are required to carry out any work in addition to our agreed services, we would always agree a fee for this prior to proceeding with the work. Please get in touch with us to discuss your project and start the process towards achieving your wonderful new home - we look forward to hearing from you.